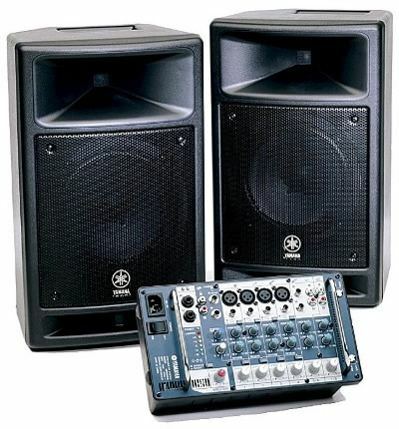 PA Systems IN STOCK NOW! At Wood Bros. Music we can design and install professional sound systems for any need. No job is too big, too small, or too detailed. And we can do it in the most professional and elegant way as is needed for any job. We have extensive knowledge of and can supply the best gear in the industry. Our capacity for bone-shattering sound is limitless.